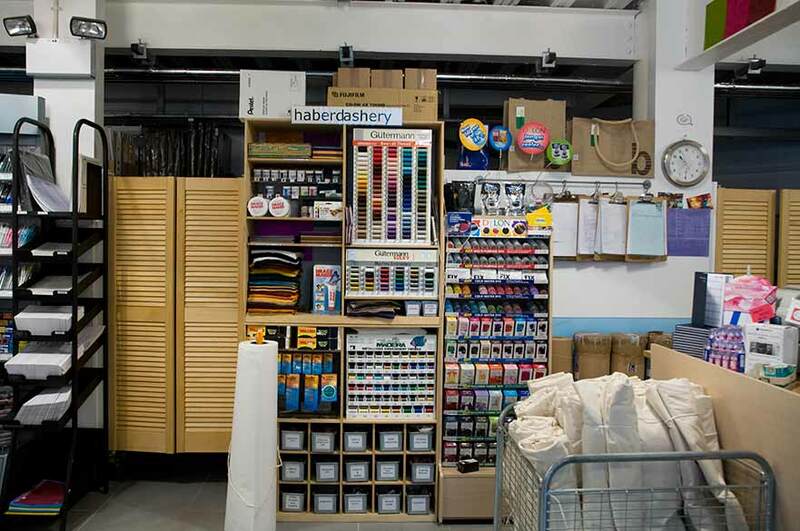 Boningtons Art Shop is funded by the College of Art, Architecture, Design & Humanities, to provide a service for student and staff. All profits are returned to the college to benefit the courses within its remit. 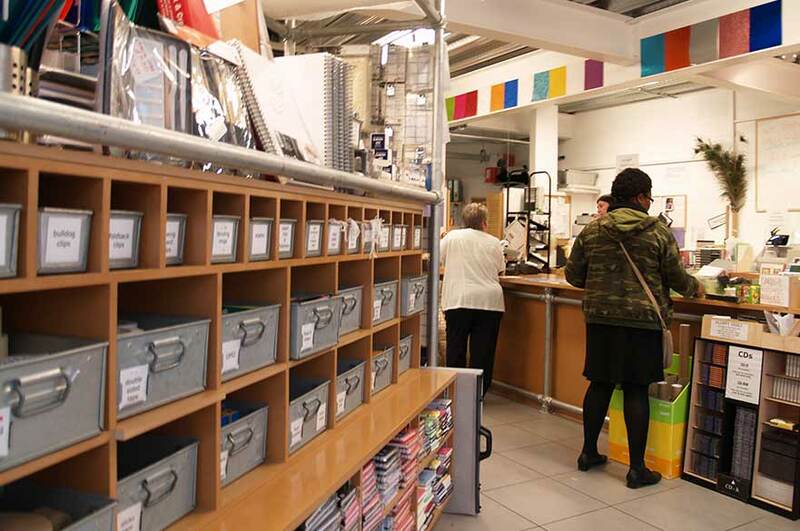 We stock a variety of art and stationary products to assist the courses within the college. Upon request of certain courses, we sell start up packs, these have the required items in them that enables the students to start their course with the correct equipment. 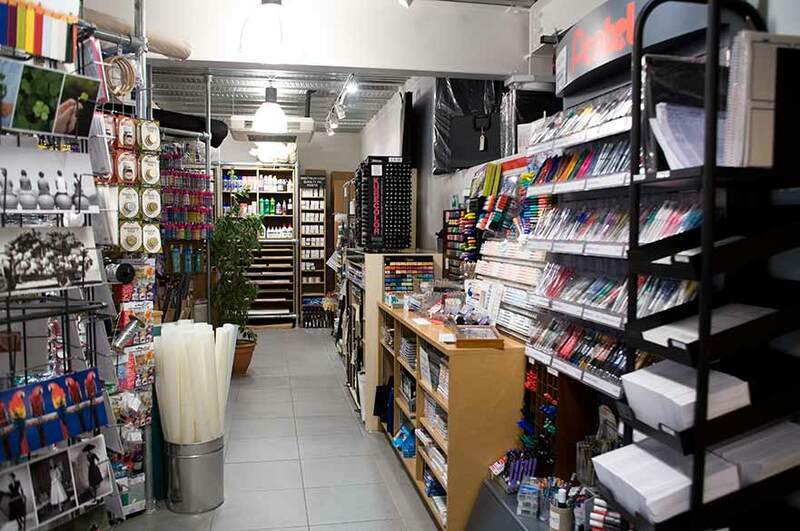 We sell a range of products, including lined paper, card, cartridge paper through to pattern paper, acrylic, watercolour and spray paints, technical pens and equipment, sketch books, rendering pens, stencils and inks, scale figures and glues and calico, photographic film and sculpting tools, to a diverse range of science and health and safety supplies. The list is endless! 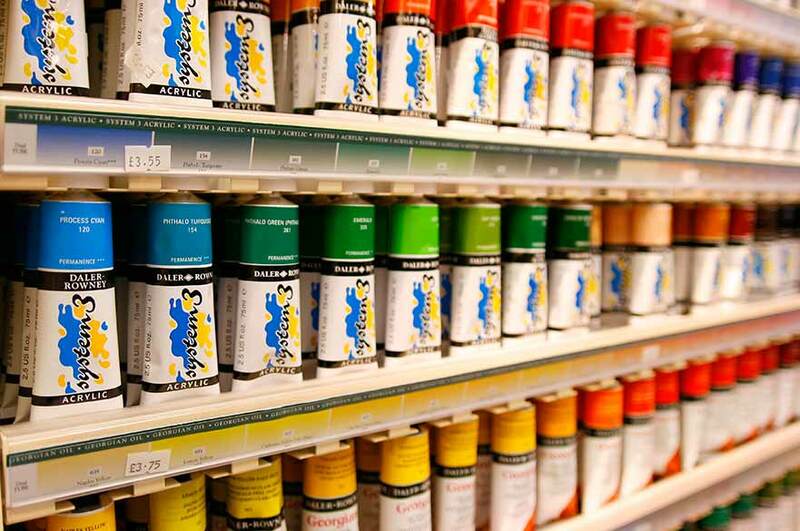 We also supply specialist artist products, such as canvas (by the metre) mediums, quality oil paints and brushes. 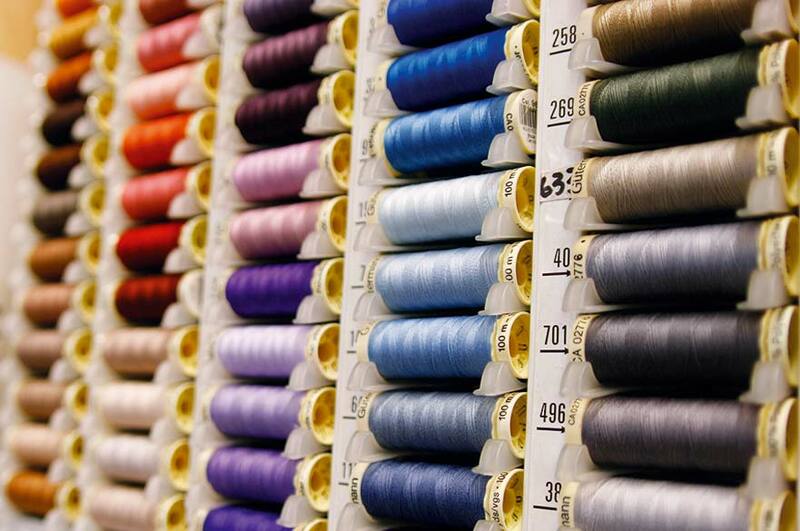 We will do our utmost, to try and source products upon request. 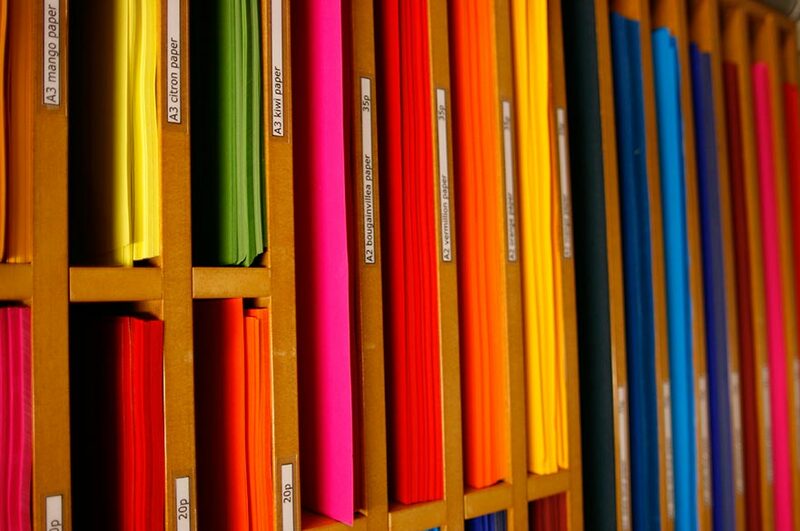 The staff are able to assist and guide customers in all areas of art and design. Also open on University wide open days.